Summer is right here and wearing skin-friendly summer makeup can be quite a task. That’s why Zuri brings to you a few awesome makeup tips and tricks to look gorgeous even with the soaring temperatures! Already dreading the scorching summer heat and the effects it can have on your skin? Sweaty, oily skin, runny makeup, bleeding lipstick. Phew….keeping your skin and makeup in place can be a daunting task in this torrid weather. But don’t fret cause Zuri brings to you 7 awesome makeup tips and tricks for this summer. So follow these simple tips and summer proof your face and makeup. 1. 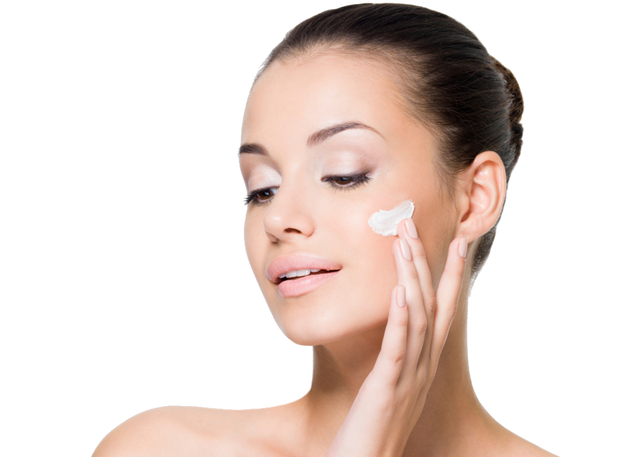 Prep your skin with a primer: Using a primer under your makeup is an absolute must during summers. It will not only help your makeup stay in place but also takes care of enlarged pores, acne scars and fine lines and wrinkles giving your face a flawless complexion. 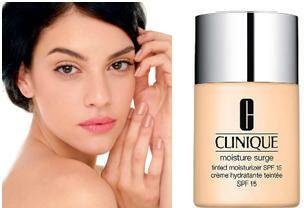 Use it under foundation to a well-moisturized face for a longer lasting makeup. 2. 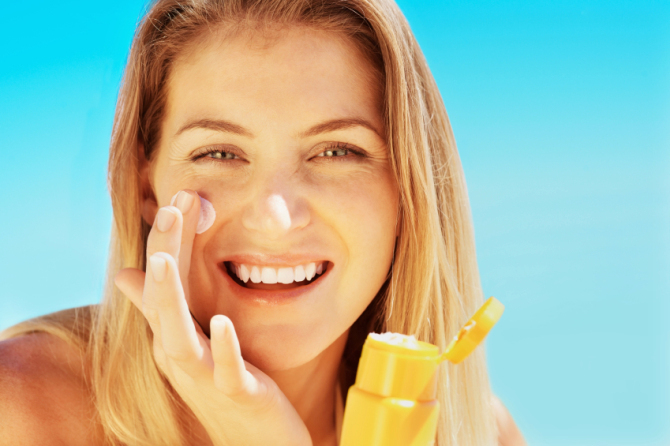 Wear a sunscreen: Make sunscreen your best friend during this hot summer season. Never step out before applying a layer of SPF to your face, neck and arms. Wear it atleast 15 minutes before you step out, under your makeup on a fresh, clean face and reapply every 2-3 hours. 3. Go minimal: Just as you grow out of the layers of clothing during summer, it’s also time for you to grow out of the layers of makeup. Swap foundation for a tinted moisturiser. These sheer formulas feel airier on the skin and are less likely to turn cakey on a steamy day. 4. Choose bright colors: Go for vibrant colors as summers are the perfect time to play up your makeup palette. Besides looking summery, livelier colors also add a certain zing to your face. Cover your lids with colors like aqua, lavender and purple to give a youthful vibe to your face. Or you could also go with rosy flushed cheeks. 5. 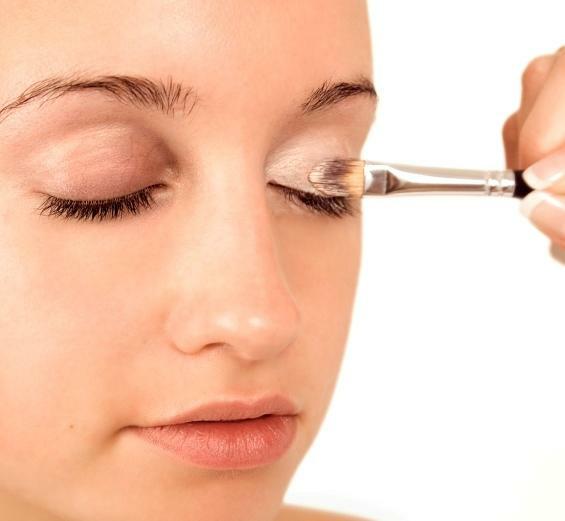 Stay proof your eye makeup: Runny makeup is the most common problem all of us face during the summer months, especially the eye makeup. So stay proof your eye makeup by smoothing on an eye primer to minimise creasing and creating a base for your eyeshadow to cling to, so it lasts longer. Also, opt for pressed eyeshadow instead of a cream-based one. Follow this up with a waterproof mascara for your lashes. 6. Go sheer with lips: Opt for clear or tinted lip balms and skip the thick lipstick formulas altogether. Go for chic nudes or pastels for natural looking lips. If you want to use lipstick, apply foundation to your lips first. It will create a base and help it stay. 7. 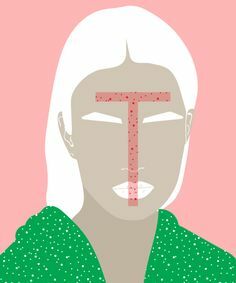 Get rid of that shine: The slick T-zone is shouting for attention during this hot summer weather. To eliminate this unsightly shine in seconds, nothing can beat blotting papers. Just blot it on your T-zone and follow up with a dusting of pressed powder.